Want to stay in touch? Great! 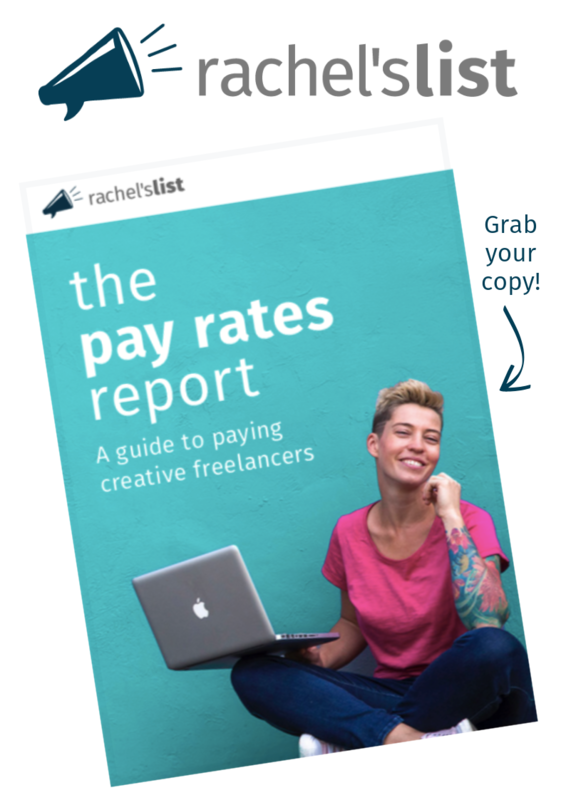 Sign up below and as a special thank you, we'll send you our exclusive download, The Pay Rates Report: A Guide to Paying Creative Freelancers. It's packed with great info about different types of freelancers and suggested pay rates to help simplify your hiring process. Sign me up and send over my free report!